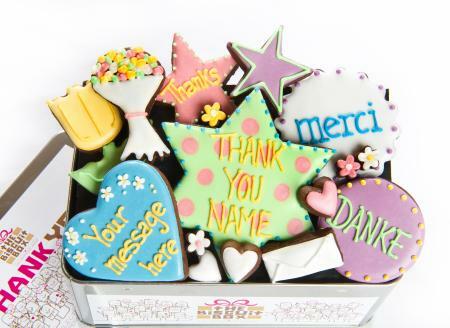 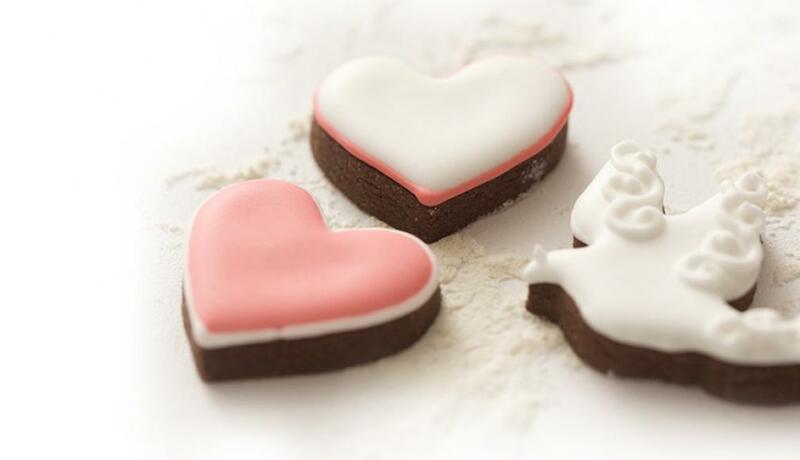 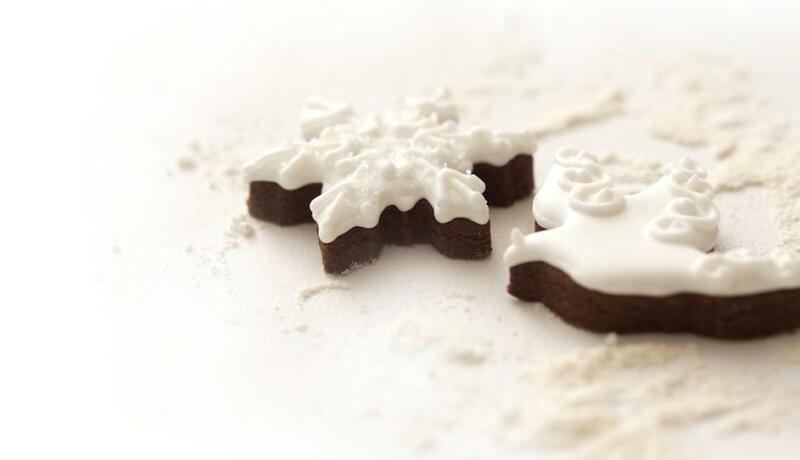 Thank your teacher with this yummy tin of hand iced chocolatey biscuits. 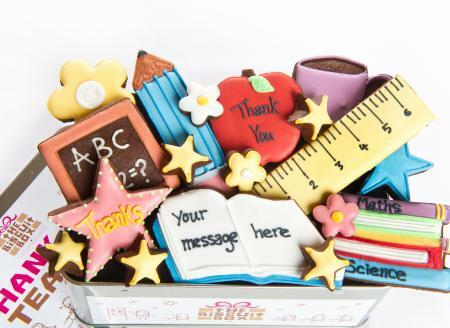 From books to crayons your sure to be teachers pet with this great gift! 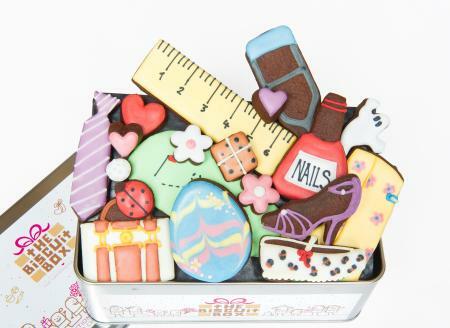 This tin contains approximately 30 biscuits of various shapes and sizes all beautifully displayed over three layers and presented in out Thank You Teacher Tin. 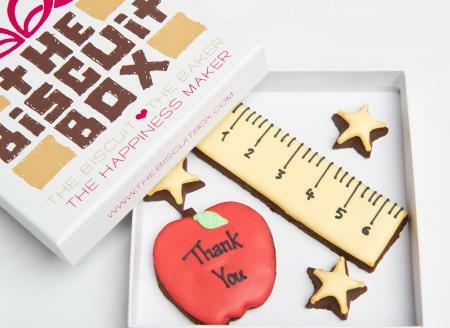 Give your teacher an apple, well a biscuity one! 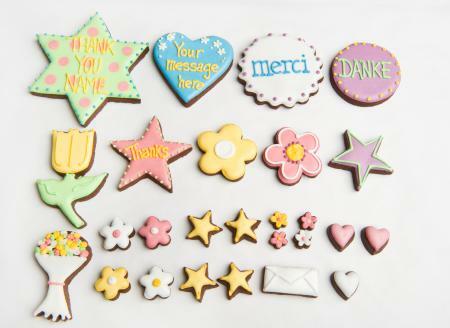 A cute biscuit card to thank your teacher. 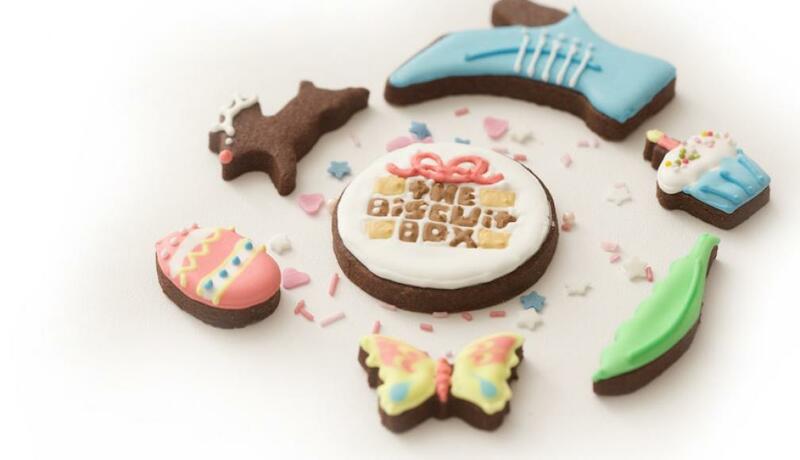 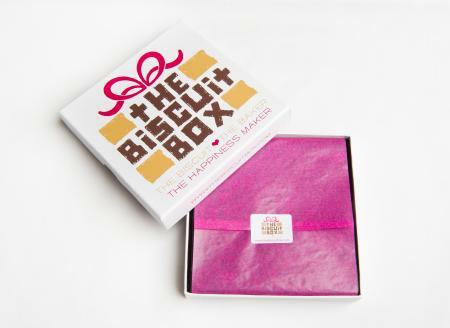 This biscuit card contains approximately 5 biscuits of various shapes and sizes all presented over one layer and packaged in our branded biscuit card box. 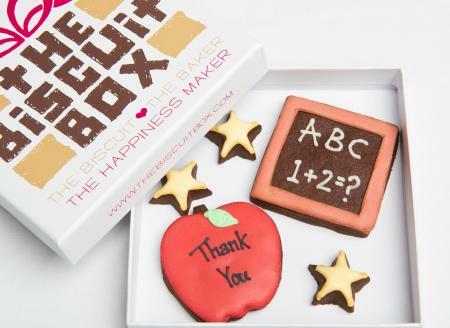 Thank your teacher with this yummy biscuit card, learning your ABCs has never been such fun! 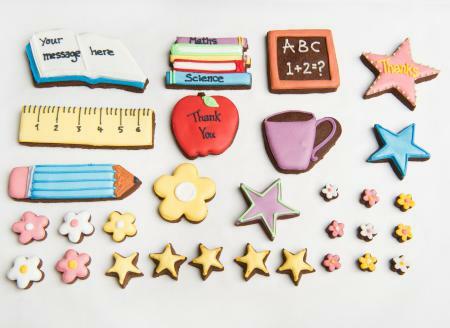 You won't have to write lines when you give your teacher this biscuit card. 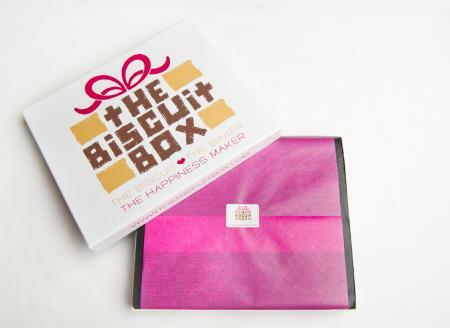 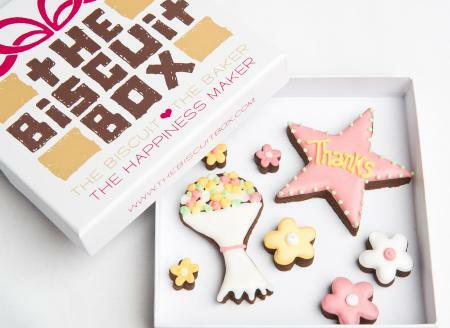 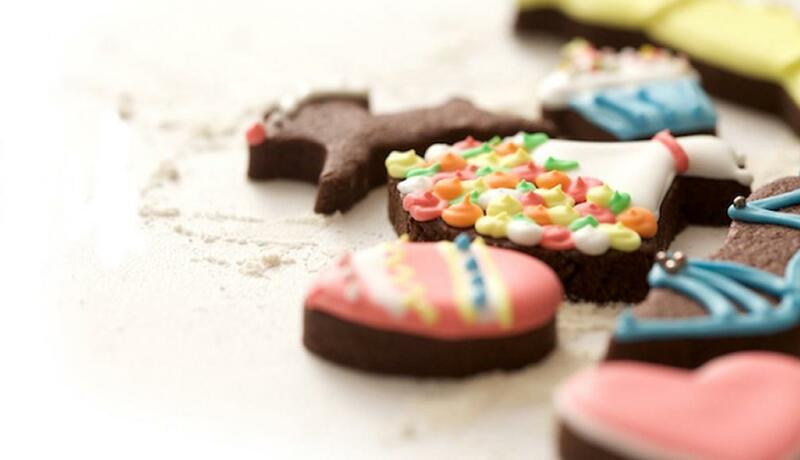 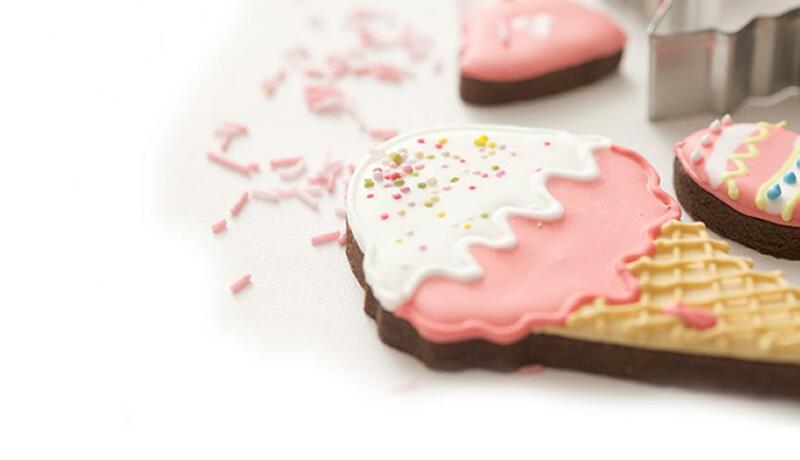 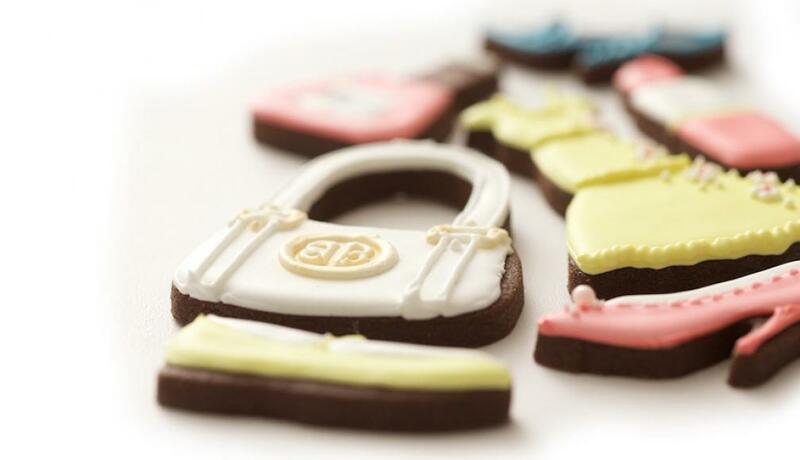 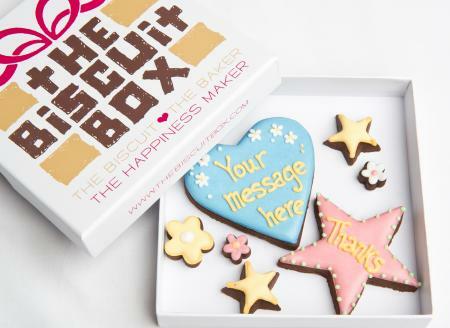 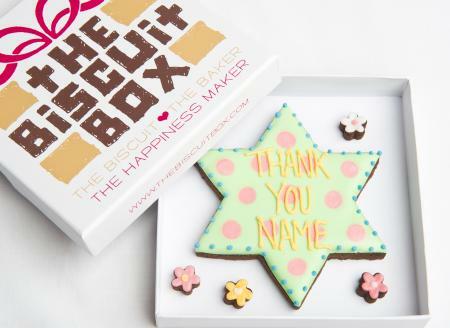 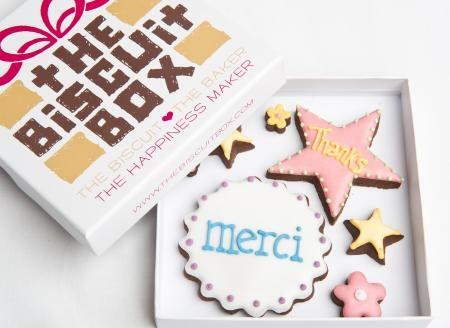 Packed full of our yummy biscuits you'll be getting gold stars in no time! 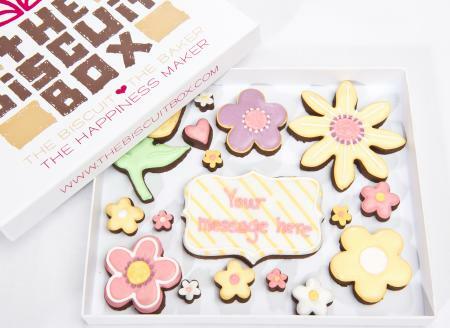 Personalise it with a message for a really unique gift. 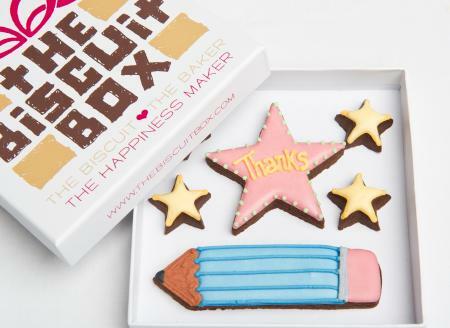 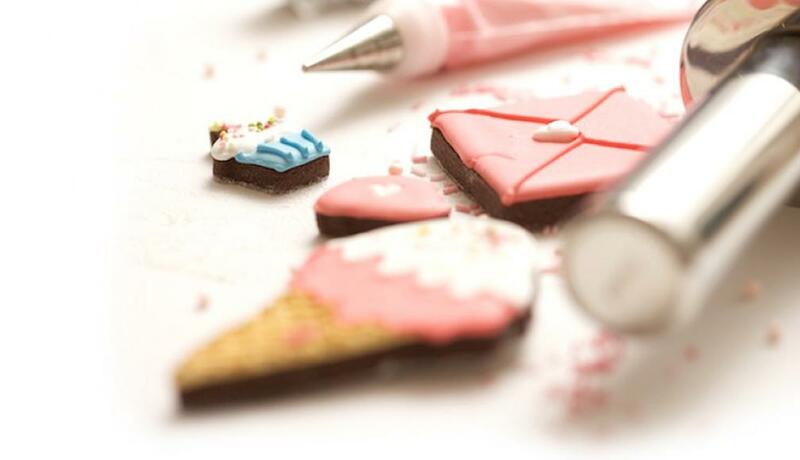 You'll get tasty pencil shavings from this biscuity treat! 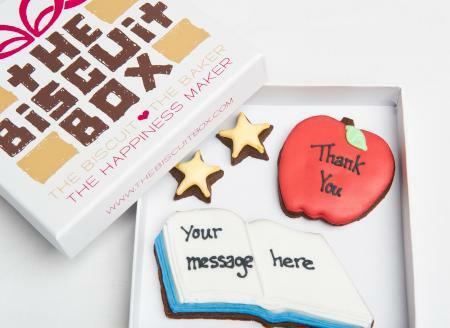 A yummy way to thank your teacher.